Goku, Super Saiyan Level 4. 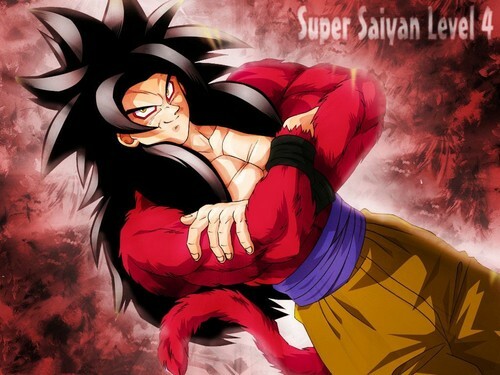 These are my phone wallpapers.. HD Wallpaper and background images in the ড্রাগন বল জেড্‌ club tagged: dragon ball z anime dbz goku super saiyan fur four. This ড্রাগন বল জেড্‌ wallpaper might contain নকল মানুষের, কমিক বই, কমিকস, and কার্টুন.